DSTLD, as the name implies, wants to do away with any inessentials between you and quality denim. They’ve done so with a direct-to-consumer model that embodies their values throughout the manufacturing process. Get 20% off your first order using promo code SPLINTER2. 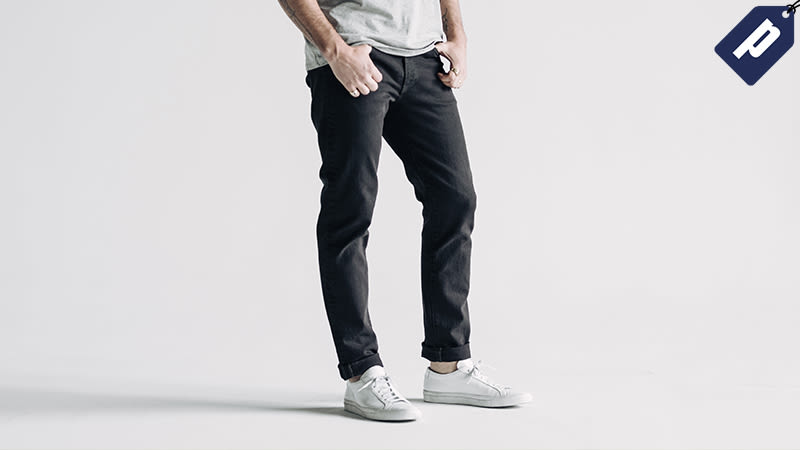 After the discount, men’s denim starts at $60 and is available in Skinny, Skinny-Slim, Slim, Straight, and Raw Denim fits. Women’s pairs start at $68, available in Skinny, High Waisted, Mid Rise, Boyfriend, Ripped and Coated fits. Use promo code SPLINTER2 and take 20% off your first order of jeans.